I hope that everyone has had a fantastic festive season and are looking forward to the new and exciting 1st term of the year. This year is the 10th year birthday celebration for the All Rounder Cricket Academy and I have no doubt this season is going to be a big one!!! Private Coaching is also in full swing and I will be communicating all that info shortly. It is important to book your timeslot as soon as possible as we are expecting a very busy Summer! NEW!!! Kirstenhof Primary School – We are excited in the 10th Year Birthday Celebration we will continue with the Youth Section at Kirstenhof Primary School which has been very well supported since the start in the 4th term of 2015 will start on Friday, 15th January at 4:30pm. 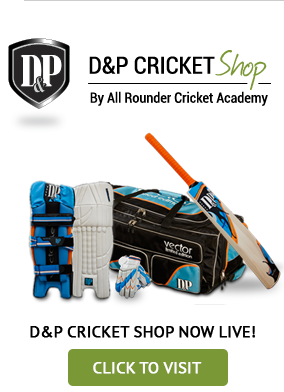 Cricket Balls will also be on sale at R100 per ball. The registration forms are needed so that we are able to inform parents regarding matches and other important information. 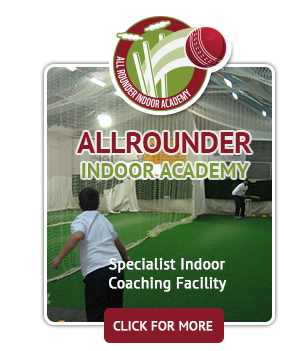 For more info please have a look at our new websites: www.allrounderacademy.co.za and www.allrounderindoor.co.za. This entry was posted in News, Uncategorized on January 12, 2016 by Wayne Hendricks. Cricket Season 2018/2019 is here!! Private coaching is important and forms a crucial step in every cricketer’s development. 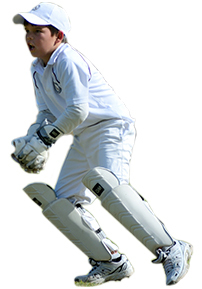 Every lesson is designed to cater for the individuals cricketing needs and is without doubt the best way to correct specific faults and learn new skills.